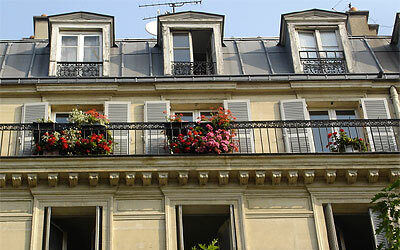 The section provides information concerning long term Paris apartment rentals. The organization Résidences de Tourisme provides apartments for self-catering. There are also some more hotel-like services offered, but these include additional fees. Paris Bienvenue and Allo Logement Temporaire arrange sojourns, from a week to six months. The prices are rather similar to Résidences de Tourisme, somewhat cheaper for bigger apartments. France-Lodge and Bed and Breakfast also arrange apartments. Another organization called Accruiel France Famille arranges stays in French families for one to two persons. The membership fee is rather expensive, but in return the organization undertakes to match the visitors with suitable families.